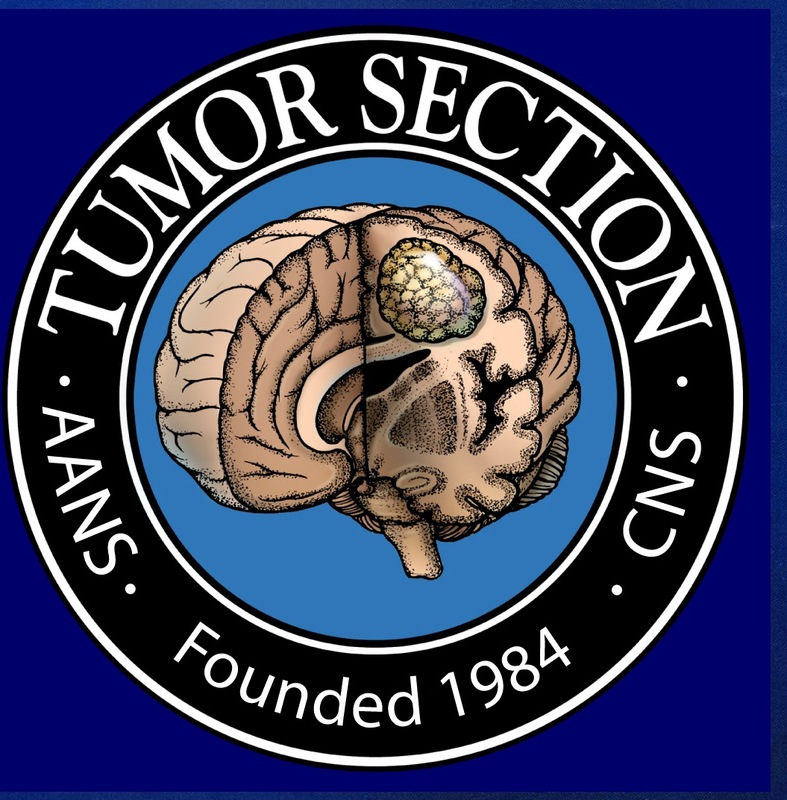 We evaluated whether dose-intensified chemoradiation alters patterns of failure and is associated with favorable survival in the temozolomide era. 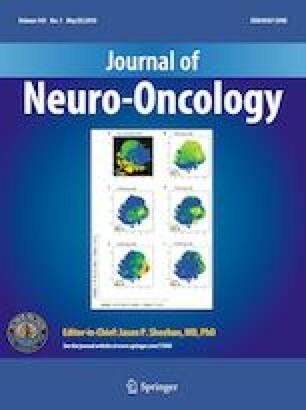 Between 2003 and 2015, 82 patients with newly diagnosed glioblastoma were treated with 66–81 Gy in 30 fractions using conventional magnetic resonance imaging. Progression-free (PFS) and overall survival (OS) were calculated using Kaplan–Meier methods. Factors associated with improved PFS, OS, and time to progression were assessed using multivariate Cox model and linear regression. Median follow-up was 23 months (95% CI 4–124 months). Sixty-one percent of patients underwent subtotal resection or biopsy, and 38% (10/26) of patients with available data had MGMT promoter methylation. Median PFS was 8.4 months (95% CI 7.3–11.0) and OS was 18.7 months (95% CI 13.1–25.3). Only 30 patients (44%) experienced central recurrence, 6 (9%) in-field, 16 (23.5%) marginal and 16 (23.5%) distant. On multivariate analysis, younger age (HR 0.95, 95% CI 0.93–0.97, p = 0.0001), higher performance status (HR 0.39, 95% CI 0.16–0.95, p = 0.04), gross total resection (GTR) versus biopsy (HR 0.37, 95% CI 0.16–0.85, p = 0.02) and MGMT methylation (HR 0.25, 95% CI 0.09–0.71, p = 0.009) were associated with improved OS. Only distant versus central recurrence (p = 0.03) and GTR (p = 0.02) were associated with longer time to progression. Late grade 3 neurologic toxicity was rare (6%) in patients experiencing long-term survival. Dose-escalated chemoRT resulted in lower rates of central recurrence and prolonged time to progression compared to historical controls, although a significant number of central recurrences were still observed. Advanced imaging and correlative molecular studies may enable targeted treatment advances that reduce rates of in- and out-of-field progression. There was no specific funding for this research. No authors have pertinent conflict of interest to disclose.